Q; I saw a court room drama from America and they were talking about paralegals. What are they and do we have them here? A; A Paralegal is essentially just someone who works in a solicitor’s office who may have no legal qualifications at all. Large firms of lawyers use paralegals for the more routine tasks around the office although some firms may use paralegals to handle files under supervision. There is more information about paralegals on the National Careers Advice Service website. Because I work in a very small office, I don't have a paralegal. 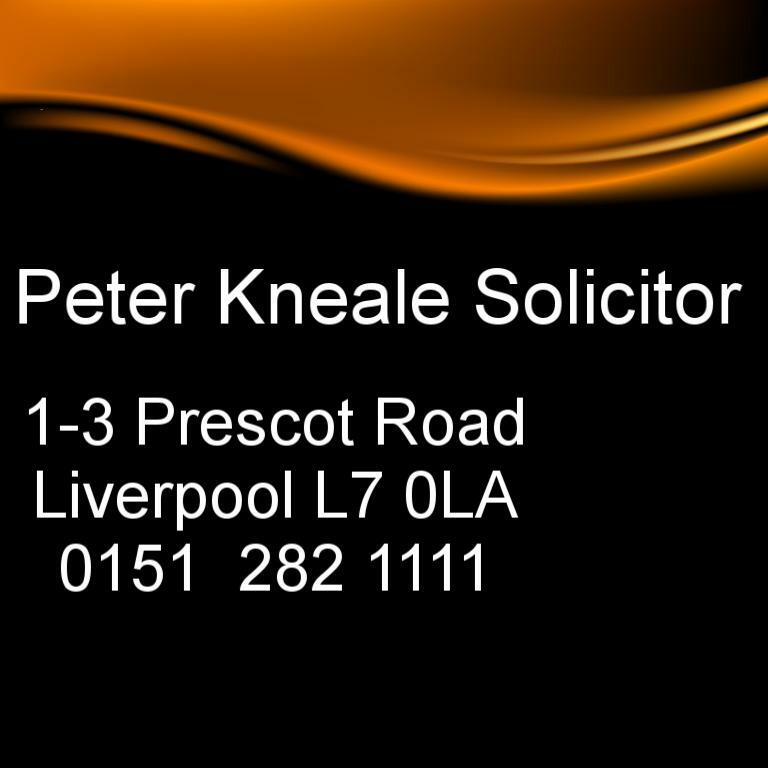 You are guaranteed that your case will be handled by me personally, so every step of your claim is managed by a solicitor of 24 plus years experience.